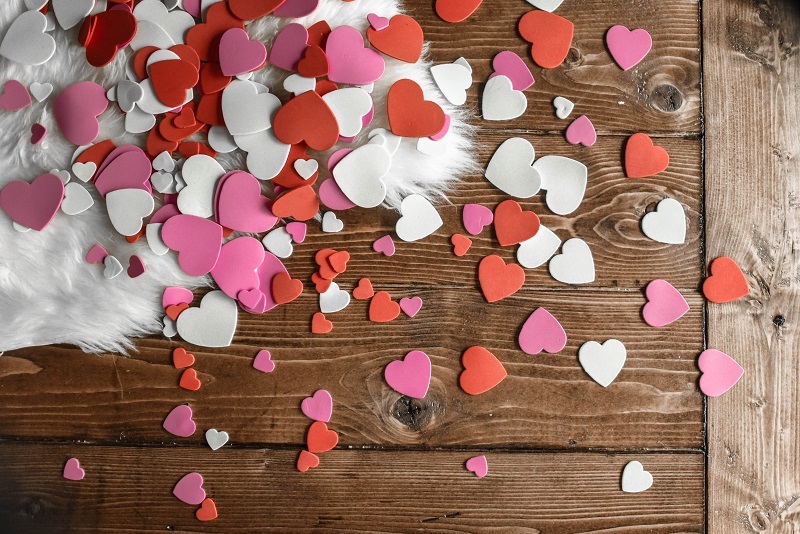 With Glum Tuesday, Downcast Wednesday and Melancholy Thursday likely to follow on from Blue Monday, don’t fall for the travel agents’ trap and book a holiday. 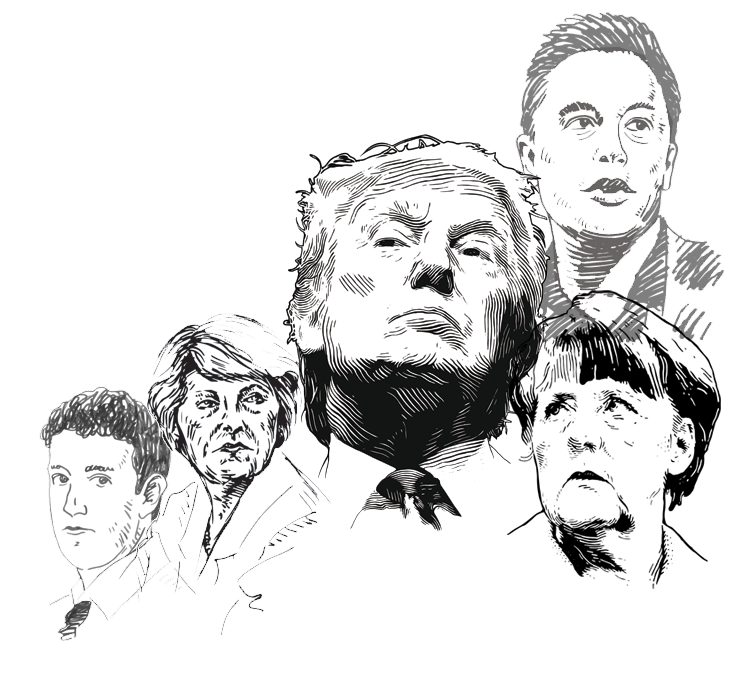 Head to the auctions and splash out on something rare, flashy and expensive instead. After a slow start to 2018, the auction houses are back in full swing. 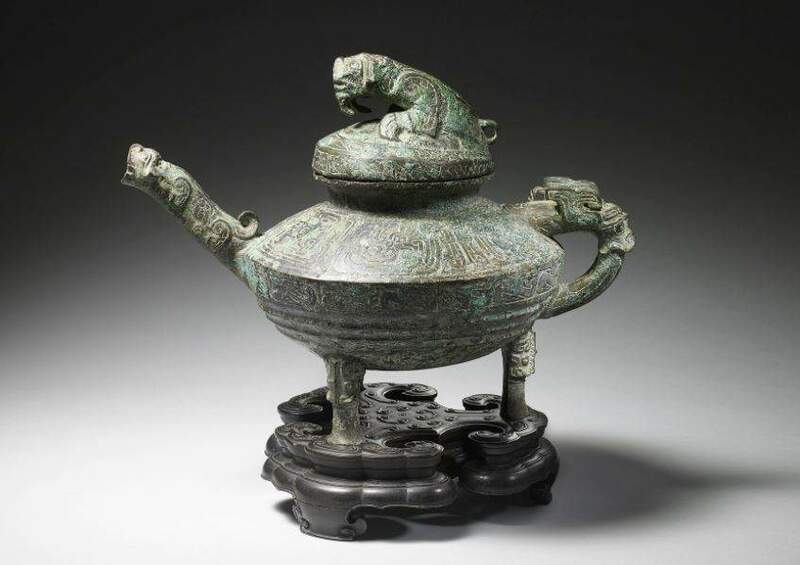 Sotheby’s has its hands full with a number of historical sales this week. Rare items from early American and British history are bound to whip collectors into a craze. 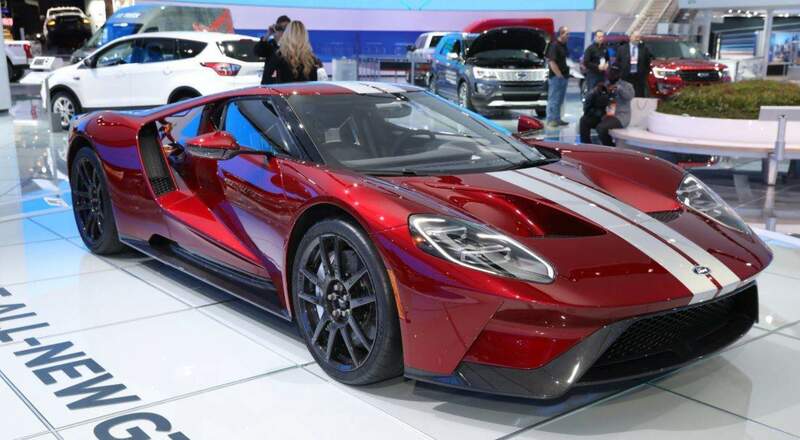 Likewise, car collectors will be making their way to Scottsdale as some of the world’s rarest vehicles go under the hammer. 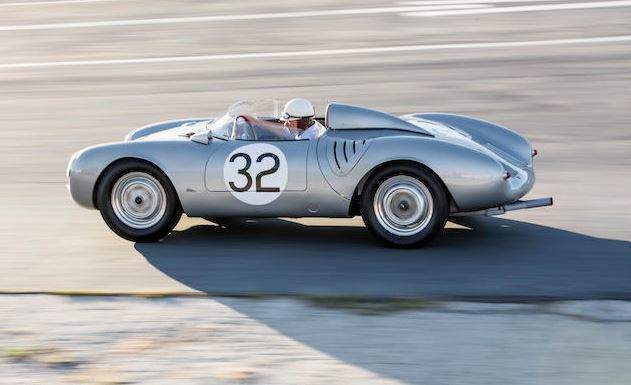 Race fans will get a rare opportunity to pick up one of the most important Porsche cars ever produced. The 550 Spyder was the high-end car manufacturer’s fist race vehicle, which helped to establish the brand as a big player in the world of motorsports. This 1958 model played a part in that success, finishing top of its class at the 1958 1000km Nurburgring. Bonhams auction house expects this classic car to produce another big win at their Scottsdale Auction in Arizona on Thursday, 18 January. Sotheby’s expects this half of a tatty, old flag to fetch up to six figures at their Of Royal and Noble Descent sale in London on Wednesday, 17 January. 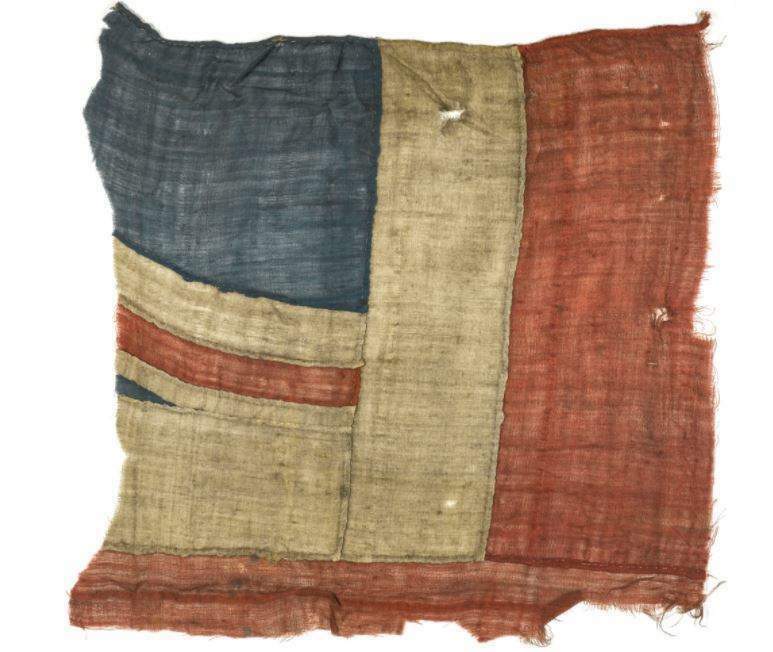 More than some old cloth for the auction world’s patriotic collectors, this flag is believed to have flown on one of the ships captained by British officer Vice-Admiral Nelson at the Battle of Trafalgar. Sotheby’s will likely dominate auction headlines this week with the sale of a piece of early American history. 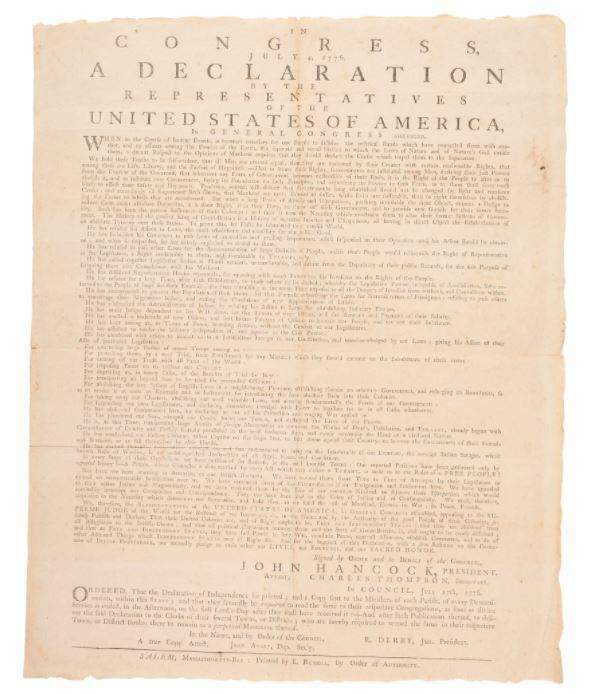 This original Declaration of Independence print is one of the earliest produced as the new American colonists set about breaking free from British rule. Similar copies have sold for over $1m, but given the rarity of the piece, it could fetch even more at the Fine Printed and Manuscript Americana auction in New York on Wednesday, 17 January. 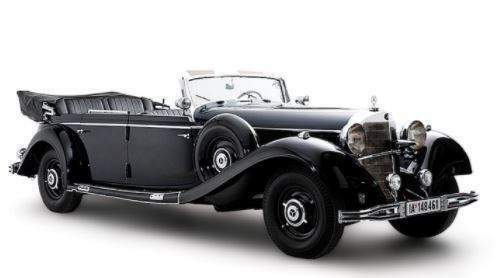 Historic items are set to dominate at auction houses this week and, despite its murky past, this 1939 Mercedes-Benz should fetch a high price too. Originally built for German tyrant Adolf Hitler, this armoured 770K Grosser Offener Tourenwagen was well used during the height of the Nazi part leader’s rule. While there are concerns about this piece falling into the wrong hands, it will still go under the hammer at Worldwide Auctioneers’ Scottsdale Auction on Wednesday, 17 January. 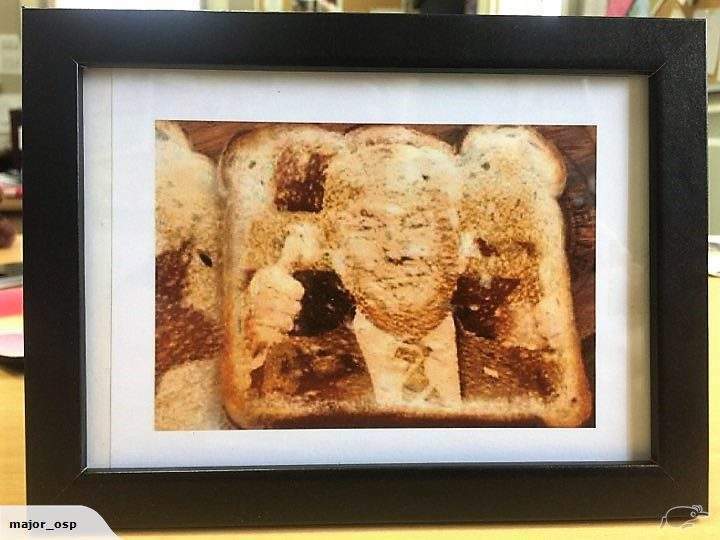 A photograph of a picture of Donald Trump on a piece of toast… This Trade Me online auction listing shouldn’t have a current bid of $102. However, like the face of Virgin Mary on a sandwich or the Pope’s hat Dorito, the internet just can’t get enough of it. So the seller states, the photographed piece of toast popped out with the face of the US President etched into it. #FakeNews? We’ll never know – he fed the evidence to his cat. $103 might seem like a high price to pay for this (possibly photoshopped) photograph, but that’s actually fairly cheap for a piece of internet history. Now that you’re convinced, you have until Thursday, 18 January to get your bid in. 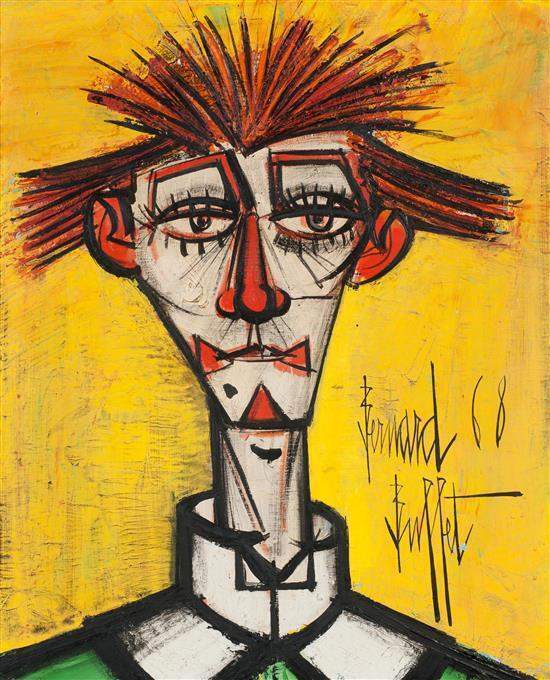 This original piece by famed Expressionism artist Bernard Buffet has been off the market since 1980. 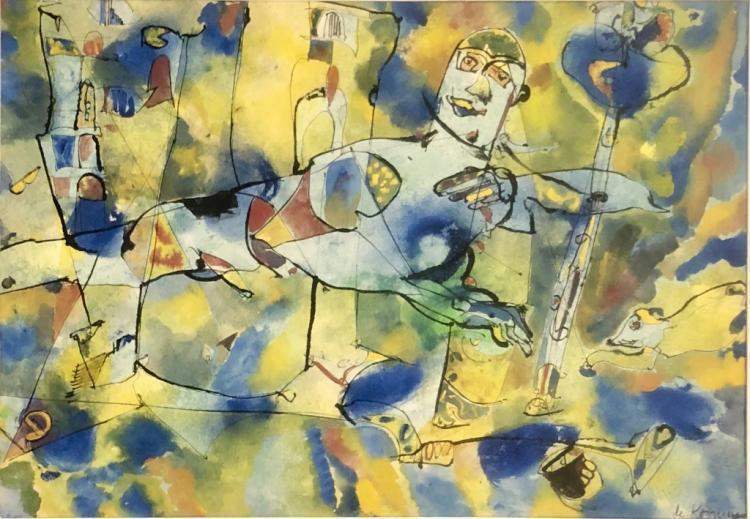 However, it will go under the hammer almost four decades on at Matsart’s Impressionist, Modern & Contemporary Fine Art sale in Jerusalem on Thursday, 18 January. Who knows when the opportunity to own it will come around again? Salvator Mundi may have knocked Willem de Kooning’s Interchange off of its perch as the most expensive painting of all time last year. However, the Dutch artist’s abstract paintings are still among the most desirable and pricey paintings in the art world. This signed print is expected to fetch up to $30,000 at Auction Kings’ Rare Fine Art, Italian Glass, Estate Jewelry and Collectibles auction in Florida on Friday, 19 January. Among items with significant historic value and famous previous owners, this piece is nothing more than a piece of bling. However, worth its weight in diamonds, (mainly because it is mostly diamonds) this jewel-coated strawberry brooch offers a good way to beat the post-Christmas blues. 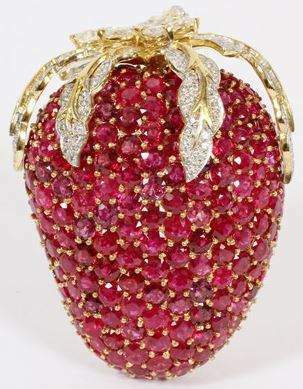 50 carat rubies, 2.9ct diamonds and 18kt gold make up this fancy piece. Unsurprisingly, Dumouchelle expects this to be the star performer at their Saturday, 20 January auction. Heavyweight boxing is enjoying somewhat of a revival with the likes of Anthony Joshua, Deontay Wilder and Joseph Parker fighting to unify the division’s titles, but this signed boxing glove will turn your attention back to the sport’s heyday. 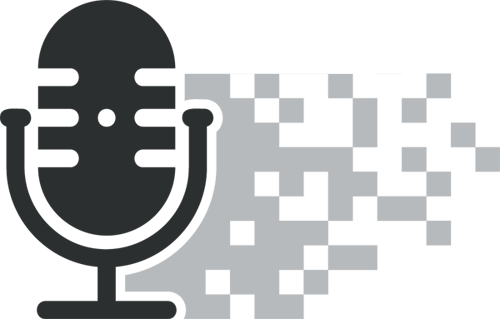 Randy’s Cabin Online Auctions haven’t set a guide price. 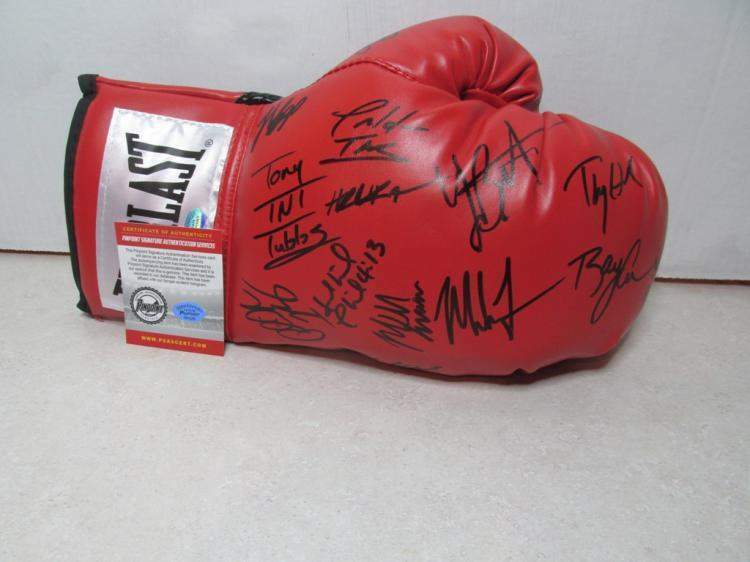 However, featuring the signatures of iconic fighters such as Mike Tyson, Buster Douglas and Evander Holyfield, it is likely to generate plenty of interest when it goes under the hammer in Ohio on Sunday, 21 January.